Do you plan on visiting Tasmania? Swansea is the best town to stay and this motor inn will make your stay memorable. 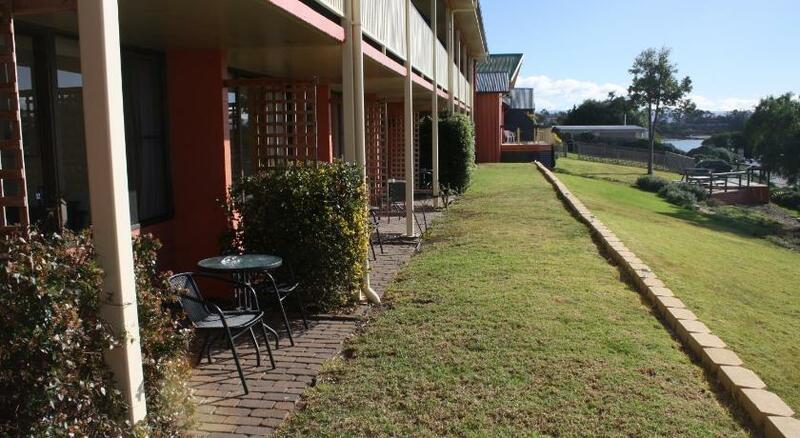 Motor Inn Australia is economical accommodation that is the ultimate for your accommodation needs. Just a 3-min stroll from Swansea’s main beach, the Swansea Motor Inn provides complimentary Wi-Fi and BBQ facilities. Some accommodations feature a private balcony with views of Great Oyster Bay. The Swansea Motel is just a 2-min stroll from Swansea Golf Course and the center of Swansea, where a variety of shopping centres, cafes and restaurants can be found. Freycinet National Park is a 52-min drive away. All rooms include a flat-screen Television, tea/coffee-making facilities and a microwave. Some feature a private patio or a relaxing spa tub. Guests can enjoy complimentary on-site parking. Self-service laundry facilities are also available. This property has been online since Jun 5, 2013.